Come and see it while it lasts. 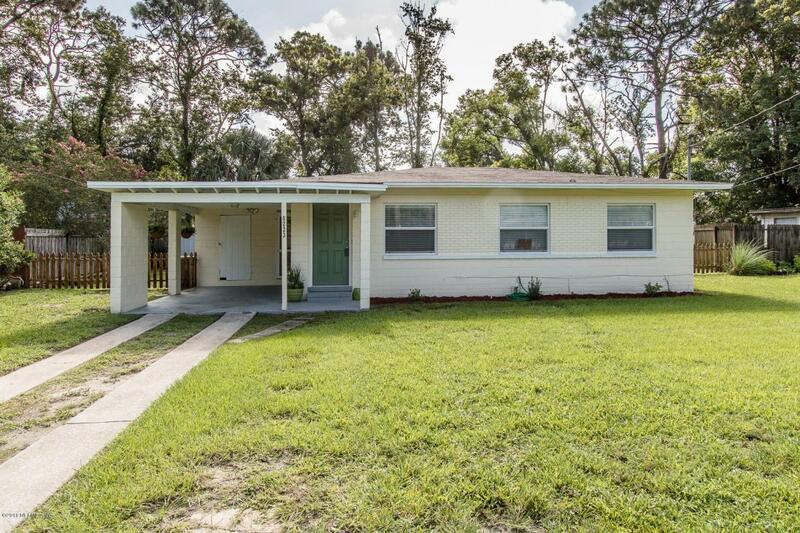 This totally refinished 3 bedroom 1 bath home is waiting for you! 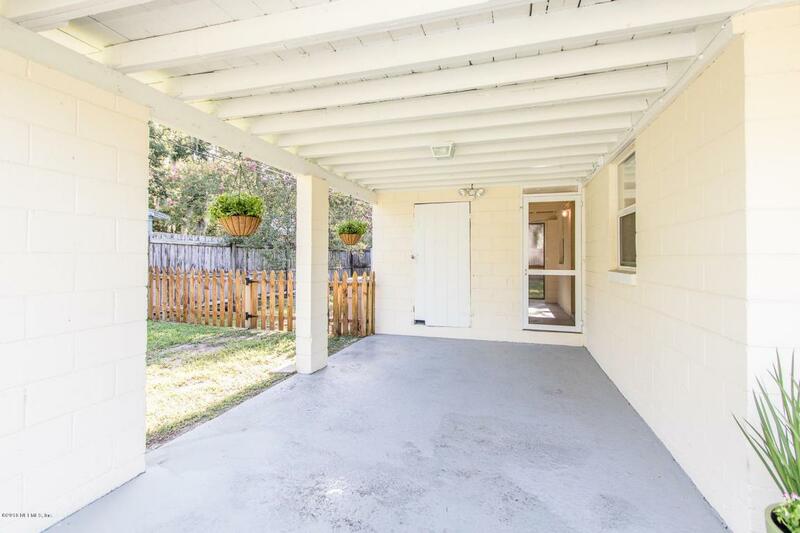 Large, fully fenced back yard, screen in porch, shed, and a carport. 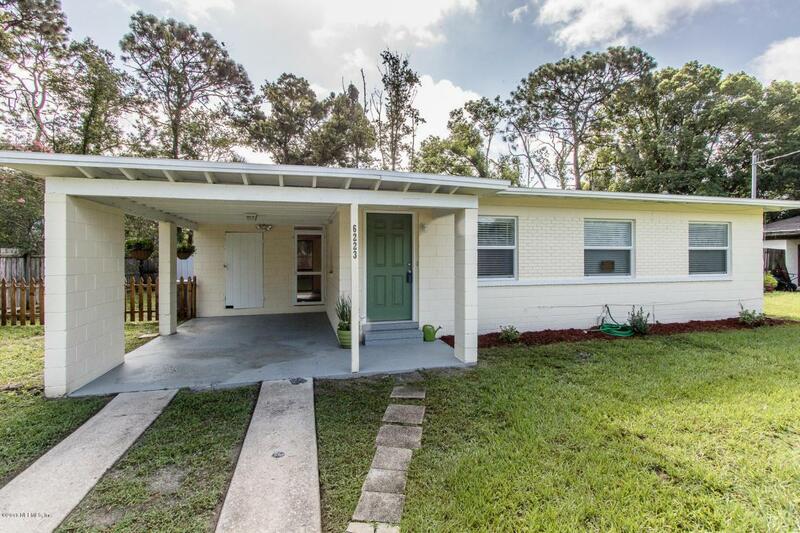 New flooring, stainless steel appliances, brand new cabinets, too much to list. 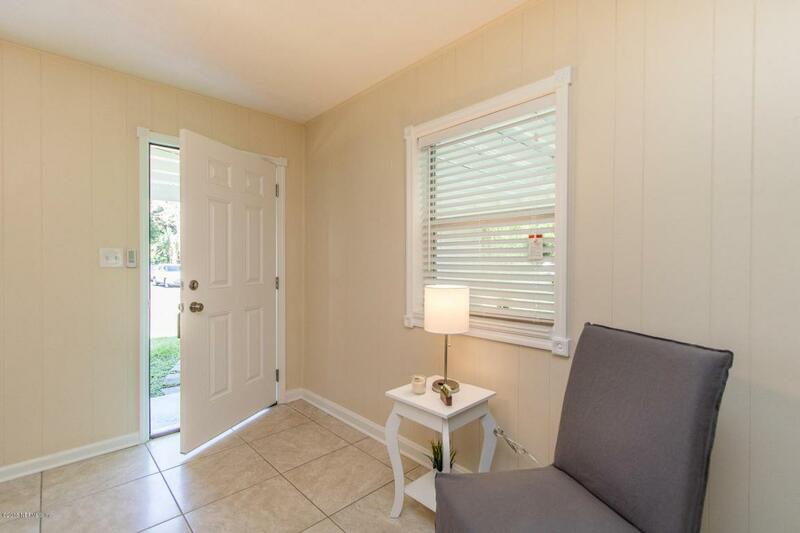 All situated close to NAS, interstate 295, shopping, hospitals, and schools. Don't let this one get away.